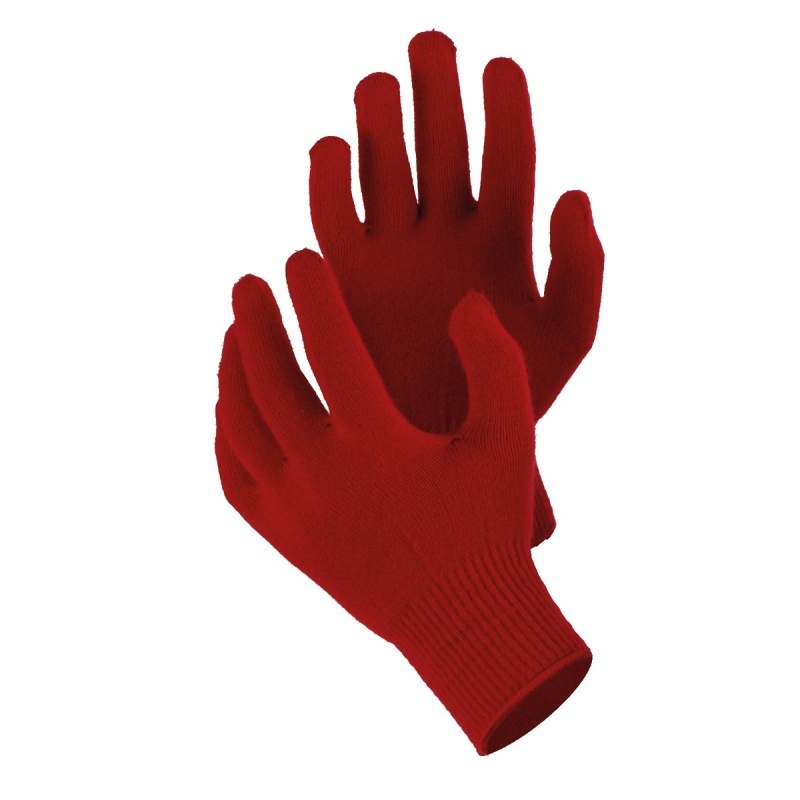 The Flexitog Vostok Thermal Red Liner Gloves FG400R use a nylon and acrylic blend liner to retain body heat, making them the ideal choice for added warmth when using freezer gloves, chiller gloves and mittens. 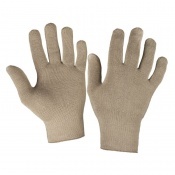 An ultra thin design means that the user has total control when handling materials, while an elasticated wrist and a wrist binding ensure both a secure fit and impressive sensitivity. The Flexitog Vostok Thermal Red Gloves are a top choice because of their exceptional dexterity, which is provided by the ultra thin one piece liner. 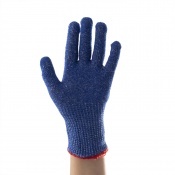 This also means the gloves are highly sensitive giving the user the total control when handling materials. 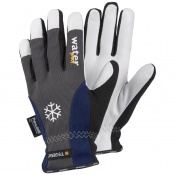 Furthermore the gloves provide excellent performance when used either as an underglove with a thermal glove or on its own.